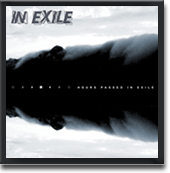 On this page, you can order CDs and Merchandise directly from us. 1.) You simply fill out, what you want to have, and click on "Submit your order" once. 2.) Next, you'll receive a mail from us as soon as possible, telling you our bank connection and everything else you need to know. 3.) As soon as we've received the money, your order is going out to you! The shipping costs are guideline values. Depending on what and how many you order and where you are living, we'll surely be trying to get the stuff to you for as little money as possible! 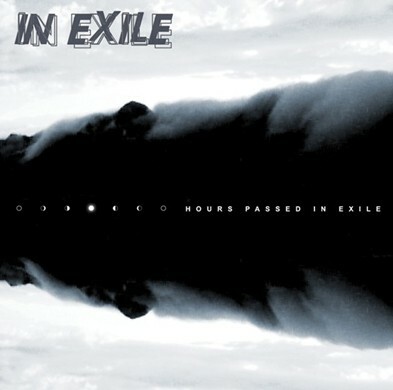 CD "Hours Passed In Exile"
I want to order units of "Hours Passed In Exile" ! I want to order units of "Black Exile" !